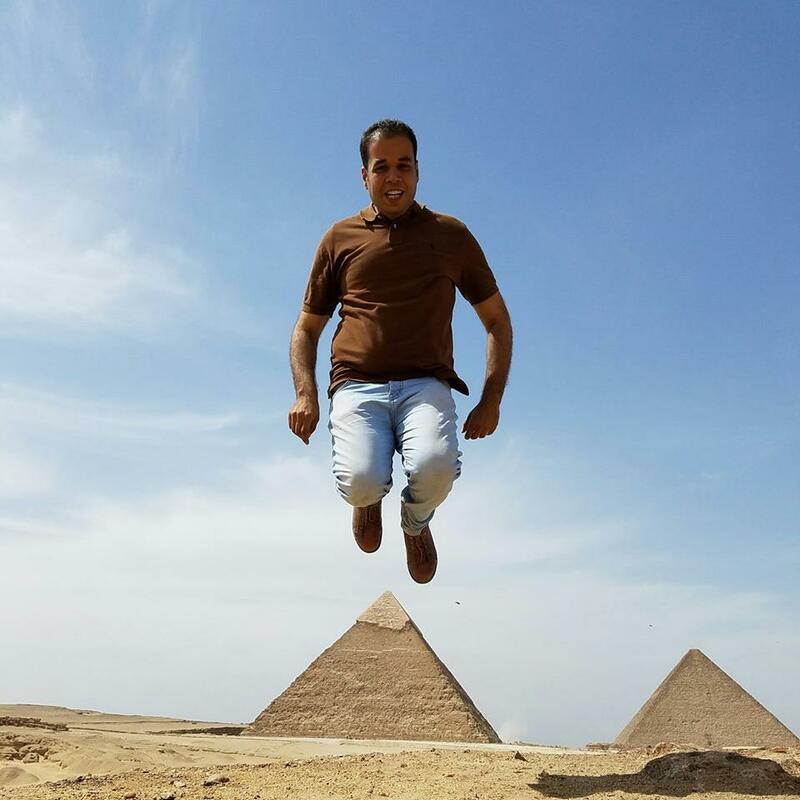 Egypt Tour Package 8 days 7 nights start to booking your tour with Egypttravelcc tours with high quality tour • The Egyptian Museum. • Pyramids of Giza & Sphinx. • Dier El-Bahari & Valley of Kings. • Luxor Temple & Karnak. • Edfu & Kom Ombo. • High Dam. • Philae & Unfinished Obelisk. When arrival you will find Egypt Tour Packages by egypttravelcc tours representative for meet & assist service through the arrival formalities, then you will be transferred to you hotel by A/C car. Mummy room and inside the great pyramid ticket .